Current data visualizations have been generated using GDD2010 modeling methods. New visualizations will be created to reflect current work and published by 2019. Please note that the visualizations on this site are in beta and are not meant as a platform for direct data download. If you would like to request GDD output data, please follow the protocol outlined on this page. This is a description of the data that we currently collect for future analyses. For a list of data currently available for request, please click here. Data from past GDD analyses are currently available for request by prospective collaborators.  The Global Dietary Database is able to make certain data available to researchers from other institutions. Please refer to Data Available for Request for a complete and current list of countries, years, demographic variables, and dietary factors for which data is available. Please keep in mind that the GDD will nominate co-authors to be included on any papers generated using GDD data. GDD Data Request Form: Complete this online form. Proposed Research Plan: Please download and complete the Proposed Research plan form. Data Sharing Agreement: Please download this form and complete the highlighted fields, have someone who is authorized to enter your institution into a binding legal agreement with outside institutions sign the document. Note: this agreement does not apply when Protected Health Information or Personally Identifiable Information are shared. Email items 2 and 3 to info@globaldietarydatabase.org. Please use the subject line "GDD Data Access Request". ​Once all three documents have been received, our team will be in contact with you regarding subsequent steps.